Pure Light Cooking™ relies primarily on a mix of visible and non-visible light, or infrared energy, to cook food quickly. We transfer heat directly to your food, instead of relying mostly on heating the air or the tray it sits on. Our six individual lamps are the most advanced in home cooking and the backbone of our technology. They mimic the intense power of sunlight to heat specific zones of the oven where and when it’s needed. 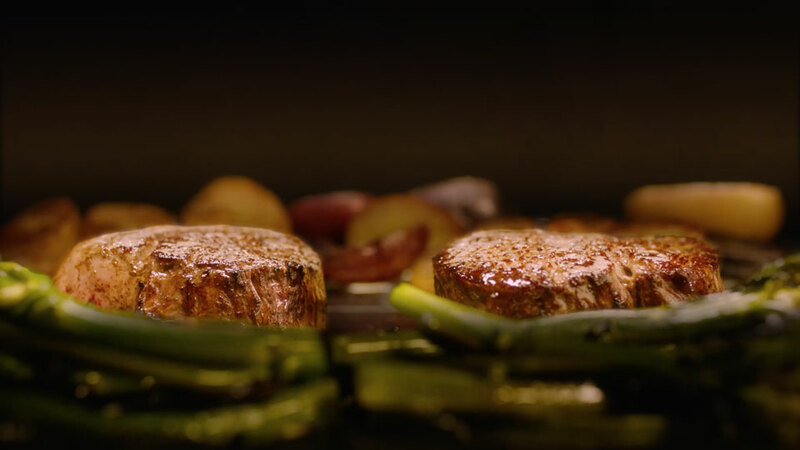 We adjust the frequency of light waves in real time to cook the interior and exterior of foods independently, allowing intense sears on the outside while preserving inner doneness and delicate flavors. Our revolutionary thermometer features five detection points, providing precise temperature readings up to one tenth of a degree. Cooking meat and fish with the TempSensor helps us measure how fast your food is cooking so we can dial up or down the heat for the best results. By selecting a Brava Recipe or Basic Ingredient setting, you tap into hundreds of items thoroughly optimized by our chefs and synthesized in our culinary engine. 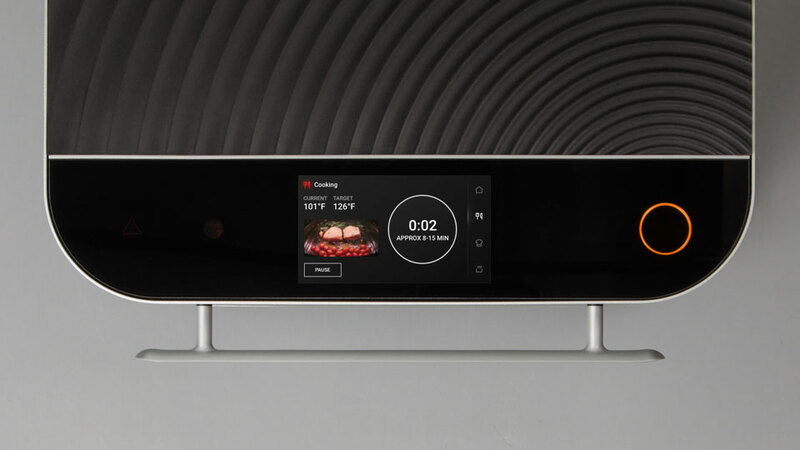 The Oven dynamically adjusts each cook in real time to give you the best results. Watch meals cook from your mobile device. Send recipes to the Oven to get cooking right away or save for later. 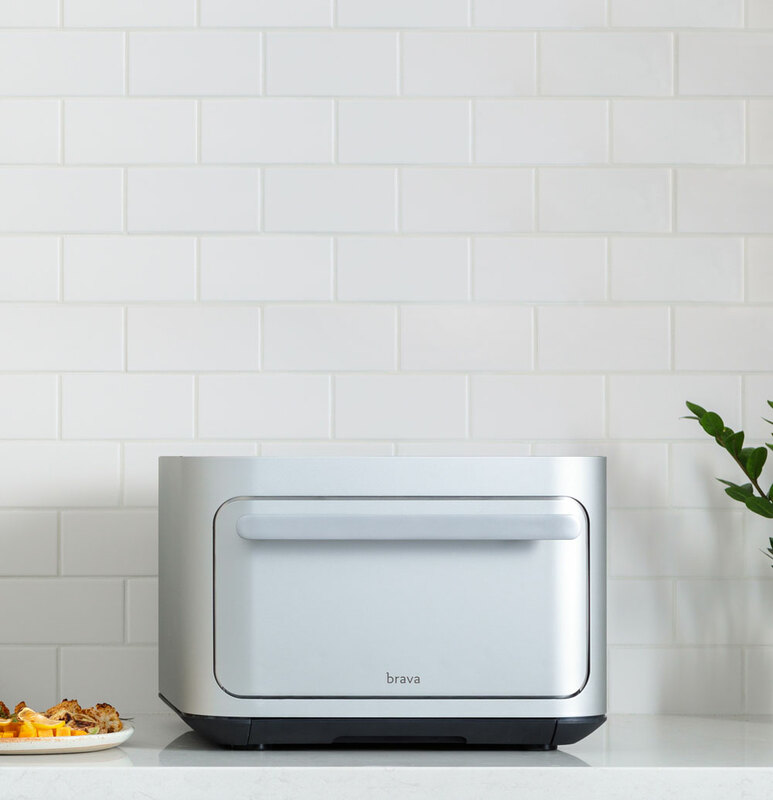 The Oven knows when you order a Brava Meal Kit and will be ready to cook it at the touch of a button. Don’t just cook better, cook faster. No preheating required. We will cook a complete meal with even less energy than it takes your oven to just preheat. 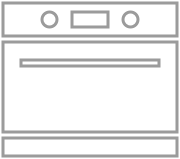 Our highly-controlled infrared emitters are twice as efficient as standard nichrome or quartz heating emitters found in most home ovens and toaster ovens.